With the trend of couples living together without being married, many Family Law courts are beginning to recognize that an unmarried person may have rights to get financial support from their partner when their relationship is over. Palimony is a form of alimony that is owned to a person who was in a non-married relationship. Palimony can be paid in one lump sum, unlike alimony. Palimony can cover clothing, cards, jewelry, housing, and other materials with value that were shared during the course of the relationship. It is important to have legal agreements before a relationship dissolves. Otherwise, the court can and will determine who gets what and it might not be favorable for either partner. In 2010, couples could sue for Palimony based on oral or written agreements. However, a new law has changed the way courts consider Palimony cases. A written and signed agreement is now required in order for Palimony to be enforced. A family lawyer can give you expert advice about how Palimony works and can represent you in a Palimony settlement case. 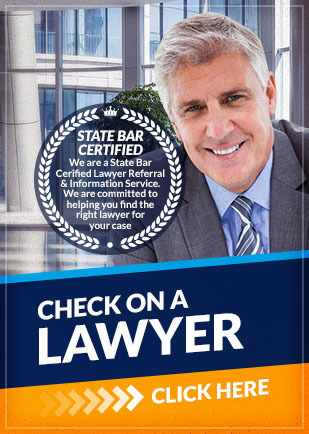 Contact Attorney Search Network today if you are dealing with Palimony issues. We can help you find a family lawyer to help you with your Palimony case.